Can’t find an ink, printer or photocopier? 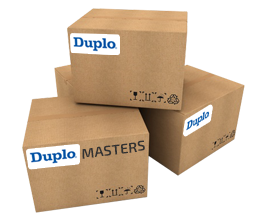 For further details about the Duplo inks and masters you are interested in, please click on the more info button. If the product you are looking for is not listed below, please contact us via email or call 0115 950 4334.